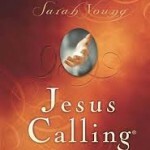 It’s been awhile since I have posted from the Jesus Calling devotional, but I thought this was so relevant. When we face any trial, we are blessed with an opportunity to grow in our faith. 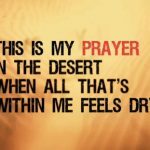 God doesn’t want us to whine our way through difficulties. He wants us to seek Him and thank Him for what He is doing. Glory is tied to suffering, and God will accomplish in us a glory far heavier than any trial we have suffered here on earth! This is written from Jesus’ perspective to you! 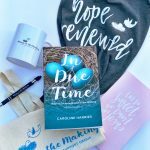 I’m excited to announce the winners of the Jesus Calling devotional giveaway are Erika B and Kristin W. Your books should arrive tomorrow! Hope you are blessed by them! Thanks to everyone who entered! If you didn’t win, you can buy the book here. 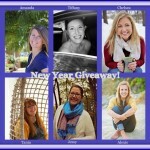 And, I’m SUPER excited to announce this giveaway. 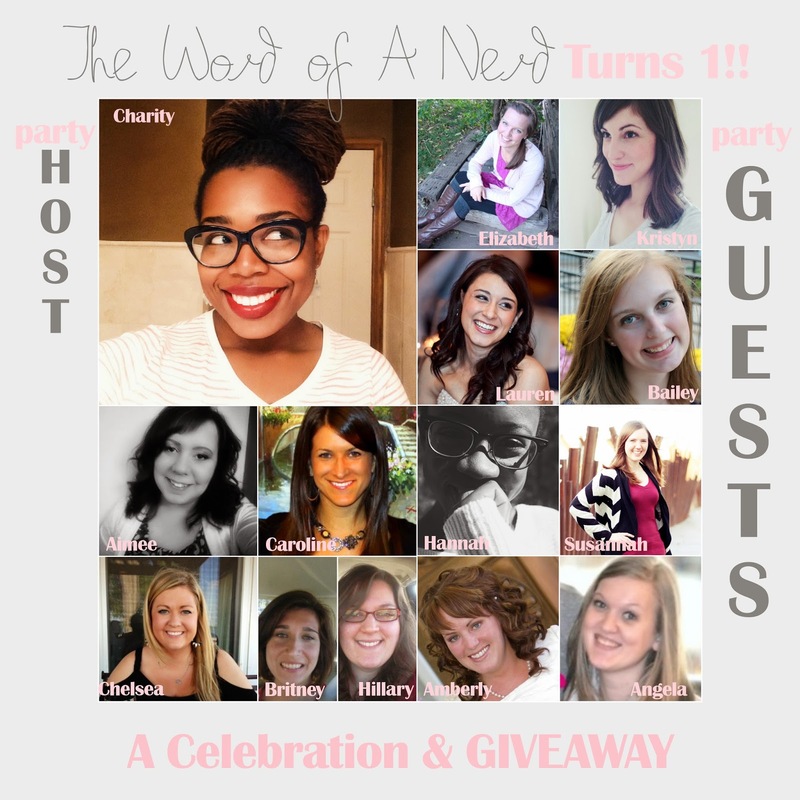 Charity over at The Word of a Nerd is celebrating her 1 year Blogiversary and she asked me to be a guest at her party!!! The even better news is 3 people who enter the giveaway are going to win prizes! Check out the awesome prizes and be sure to enter. And, if you haven’t already, make sure to go check out Charity’s blog!! Thank you Charity for being such a wonderful friend to me and inviting me to be a guest at your party! Happy 1 year!! Absolutely loved that one from Jesus Calling today…esp the part about how gratefulness for a problem takes away the power it has over us. Very profound! This was a perfect word for today. Considering all that is before me this week. I need to be more thankful for my circumstances.